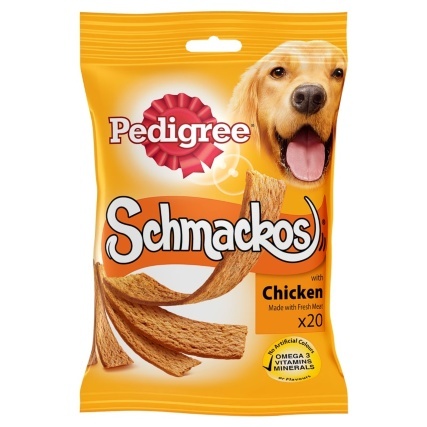 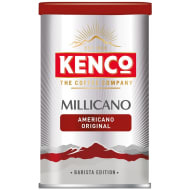 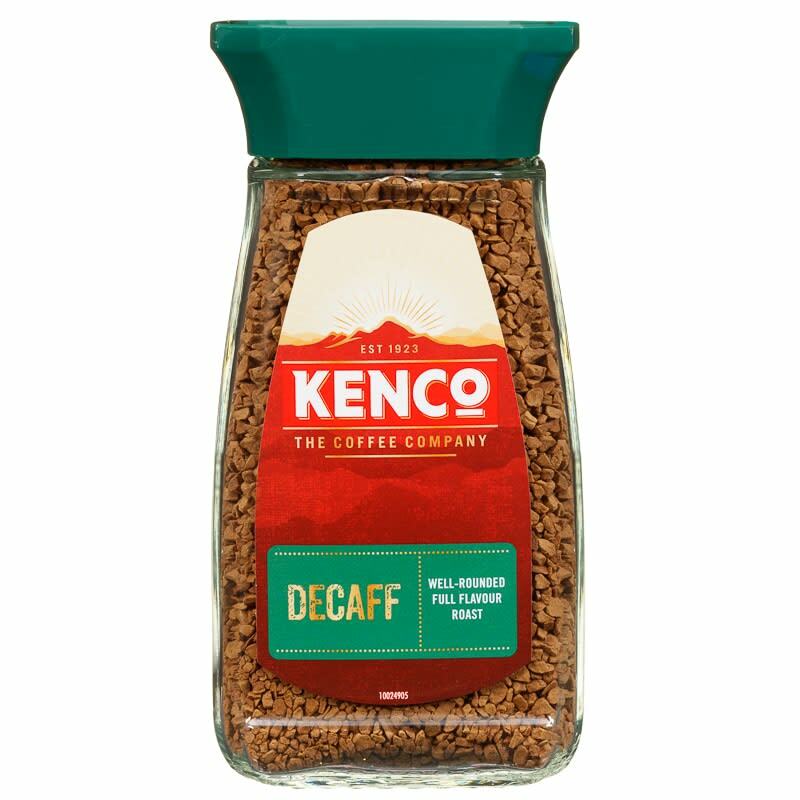 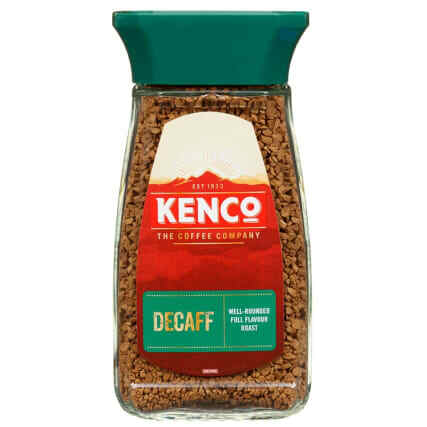 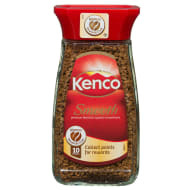 Have a refreshing cup of Decaff coffee using these tasty Kenco granules. 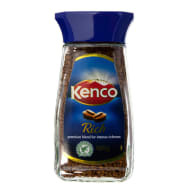 Well rounded full flavour roast. 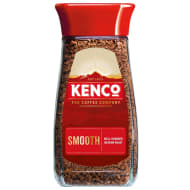 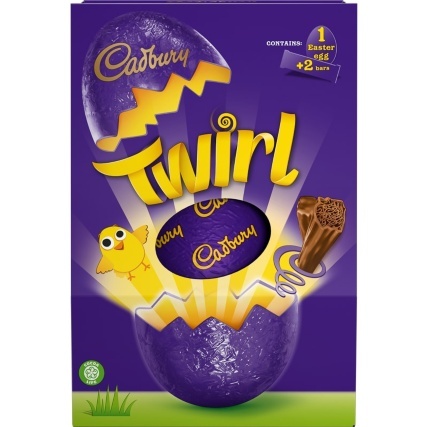 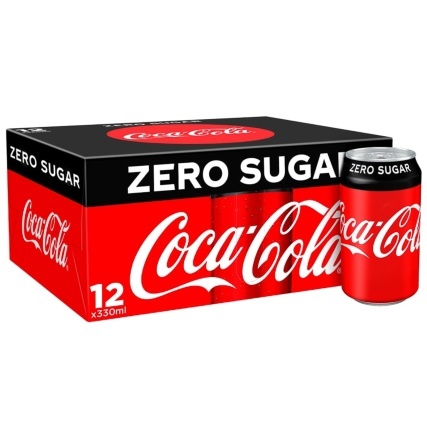 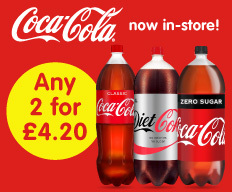 Browse more Coffee online, and buy in-store at B&M.